Essex County OPP are warning the public after counterfeit currency is being passed around in Leamington. Police issued the warning on Tuesday. 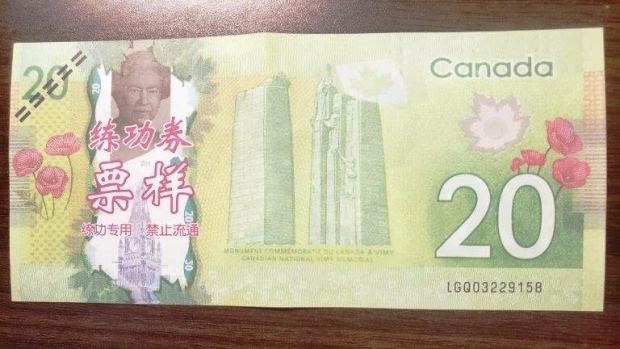 Officers say several counterfeit Canadian $20 bills have surfaced recently creating the need for public awareness and education of this crime. Further information on identifying and detecting counterfeit currency can be obtained on the Bank of Canada website. 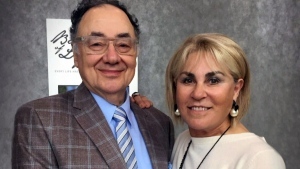 Anyone with information regarding this or any other incident is asked to call the OPP at 1-888-310-1122. Should you wish to remain anonymous, call Crime Stoppers at 1-800-222-8477 (TIPS) or leave an anonymous online message at www.catchcrooks.com where you may be eligible to receive a cash reward of up to $2,000.https://www.bankofcanada.ca/banknotes/counterfeit-prevention/.